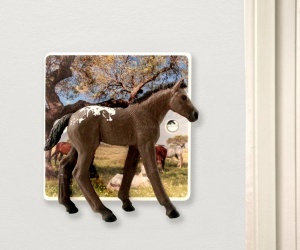 Light switches can now be feature in their own right. 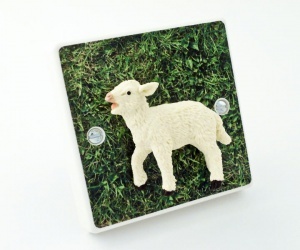 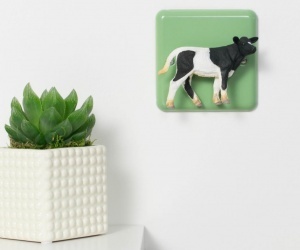 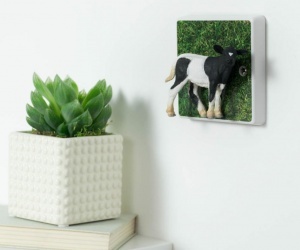 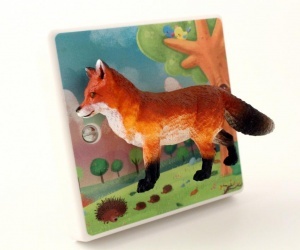 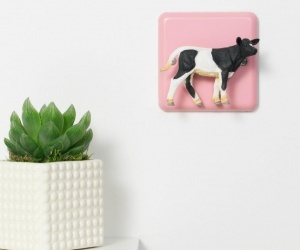 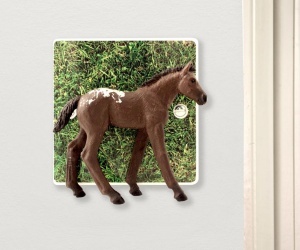 Our Farm Animal and Woodland themed light switches are the perfect way to add the finishing touch to children's themed bedrooms. 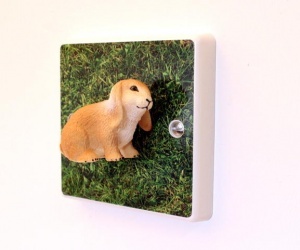 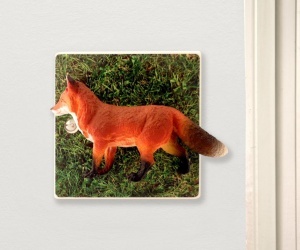 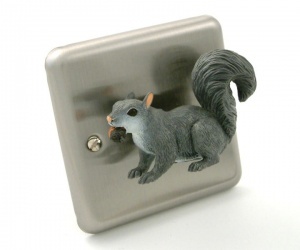 Why buy an animal light switch cover plate when you can exchange the whole light switch for one which will quite simply demand attention by all who enter the room. 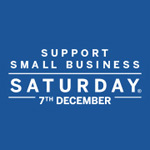 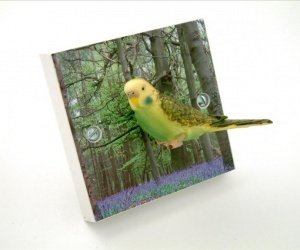 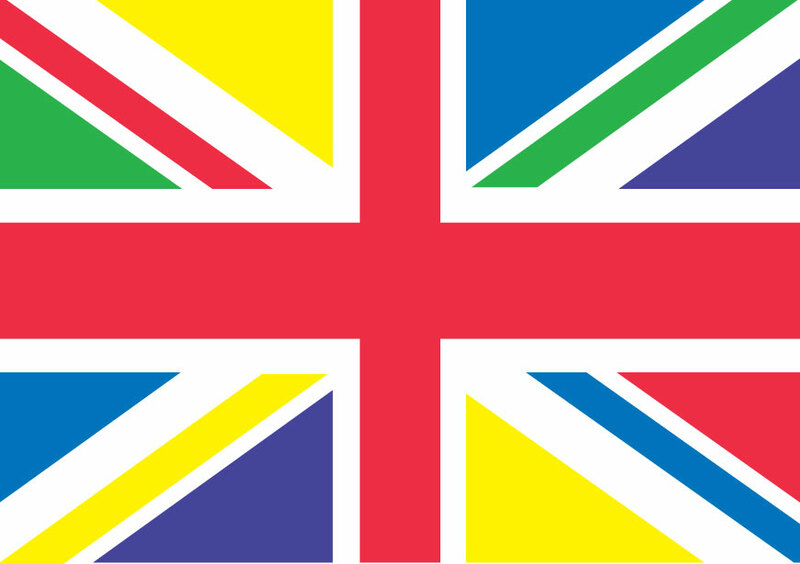 They make great unique gifts too, unusual Christmas presents or the perfect housewarming gift. 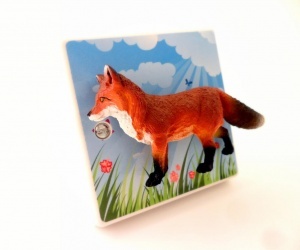 Click the pictures for more info, or the Buy Now button to get your very own delivered direct to your door in days.